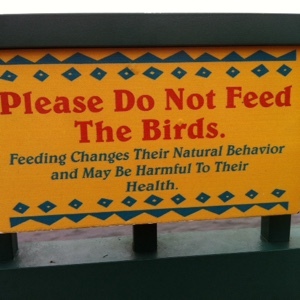 Orlando Visitor: A Thoughtful Sign at a Disney Resort. Thoughtful sign at Disney's Coronado Springs Resort, Orlando. Labels: Disney's Coronado Springs Resort. Orlando. Florida. Information Sign.